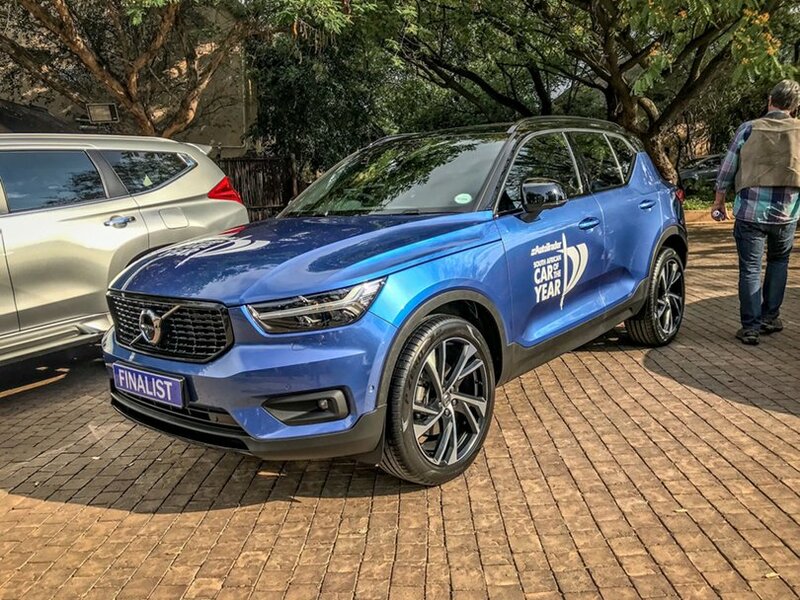 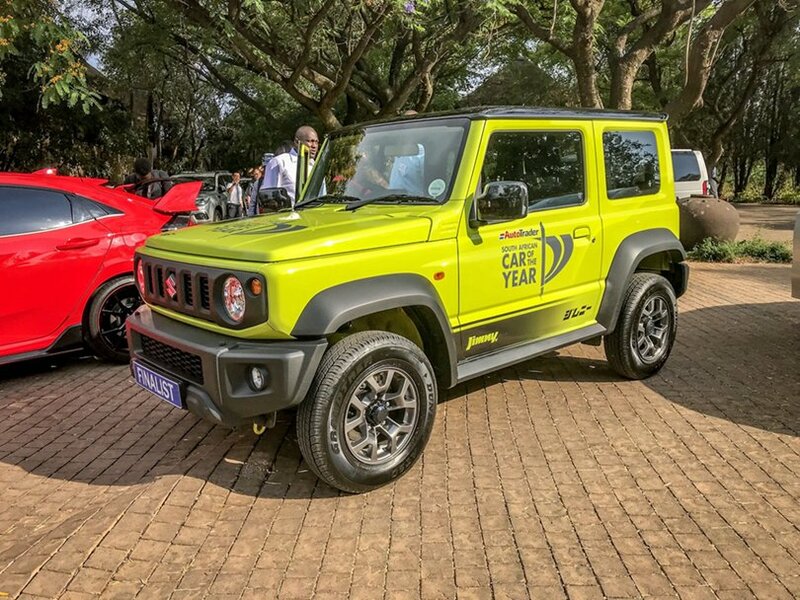 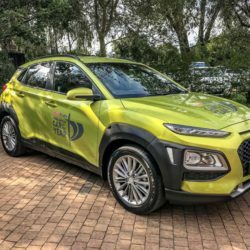 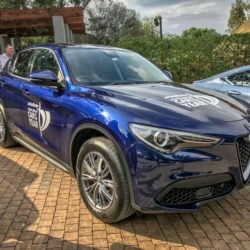 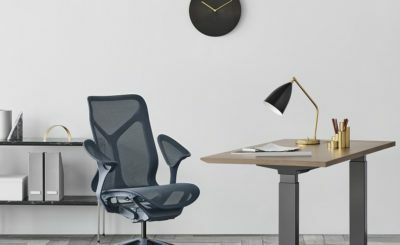 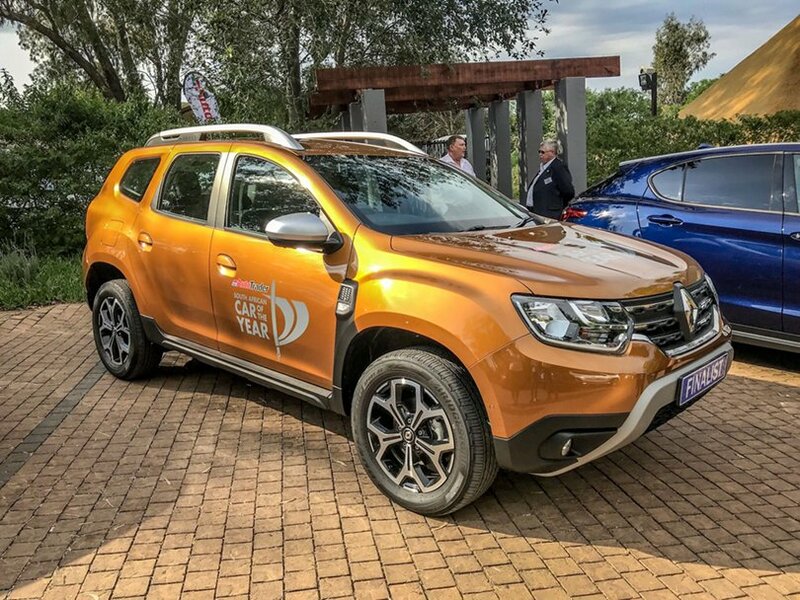 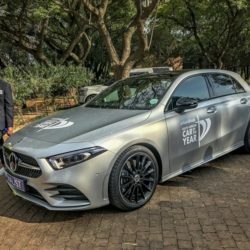 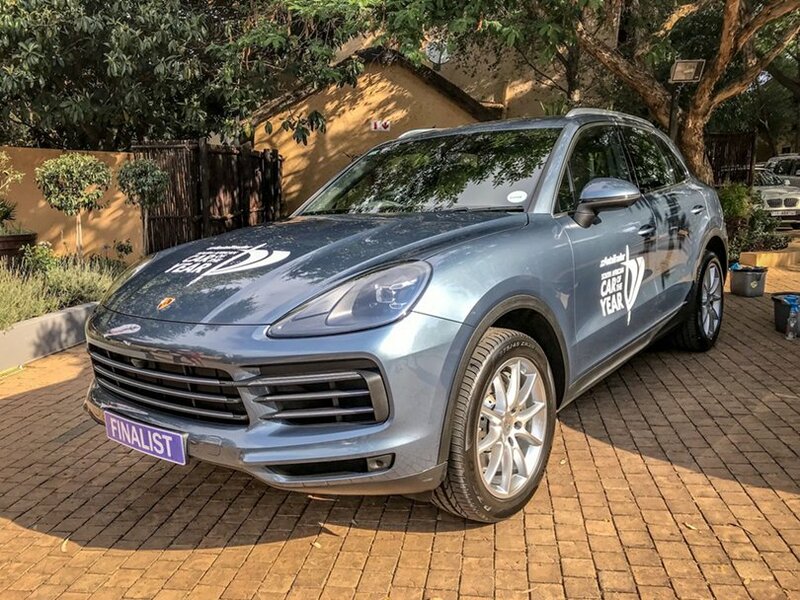 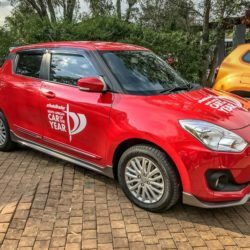 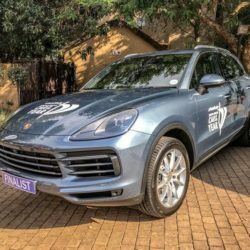 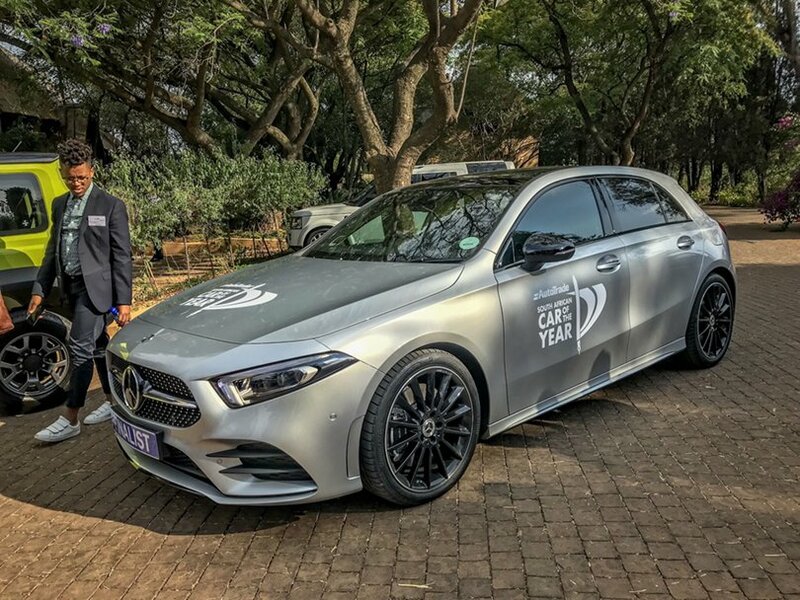 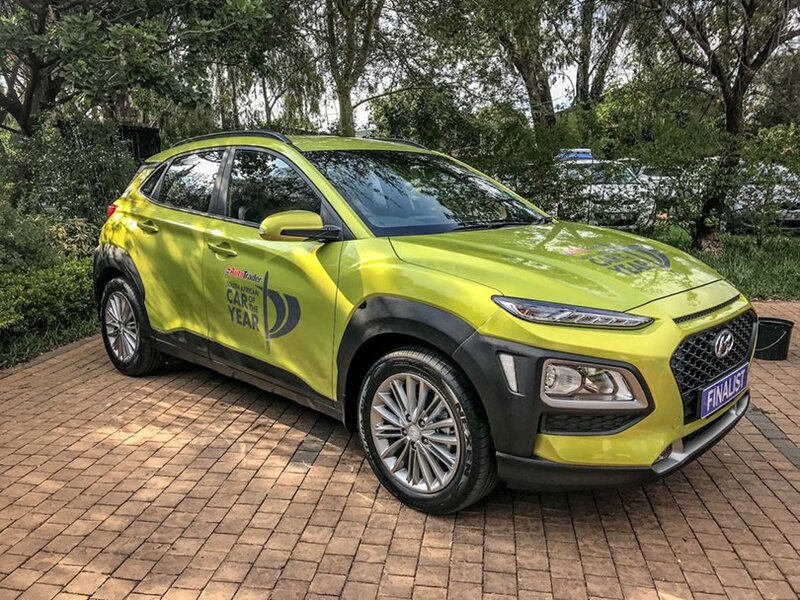 The list of vehicles eligible for category wins in the 2019 AutoTrader South African Car of the Year competition has been published. 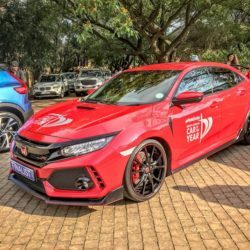 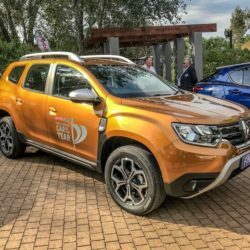 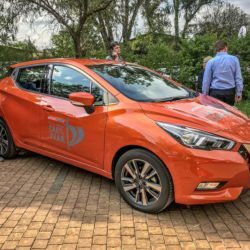 There are at least two finalists in the other four categories – and members of the public and motor vehicle manufacturers are keen to see which vehicles triumph. 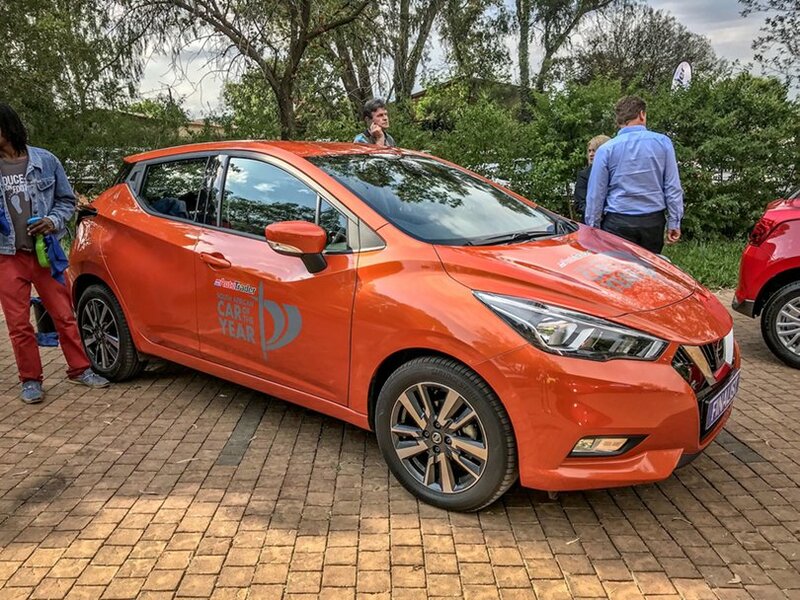 The Nissan Micra and Suzuki Swift will do battle in the Urban Compact category. 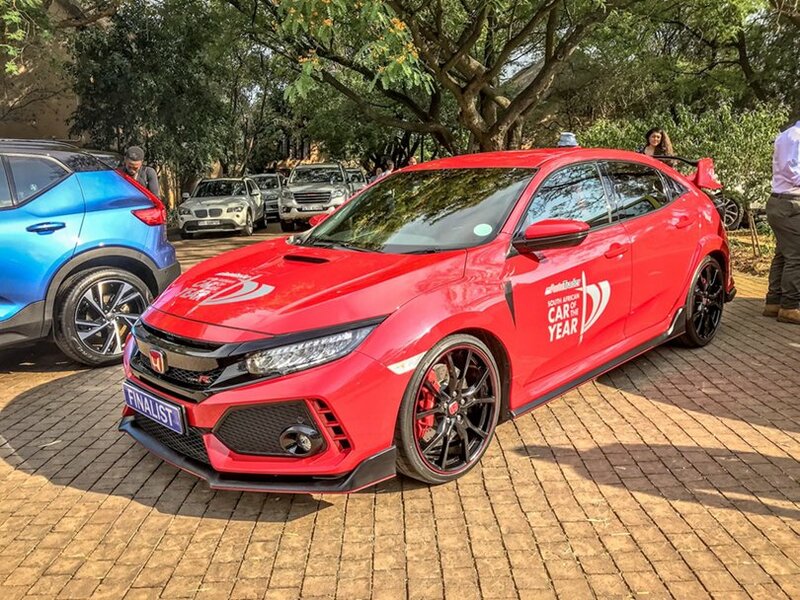 The Honda Civic Type R and Mercedes-Benz A-Class will go head-to-head in the Medium Family category. 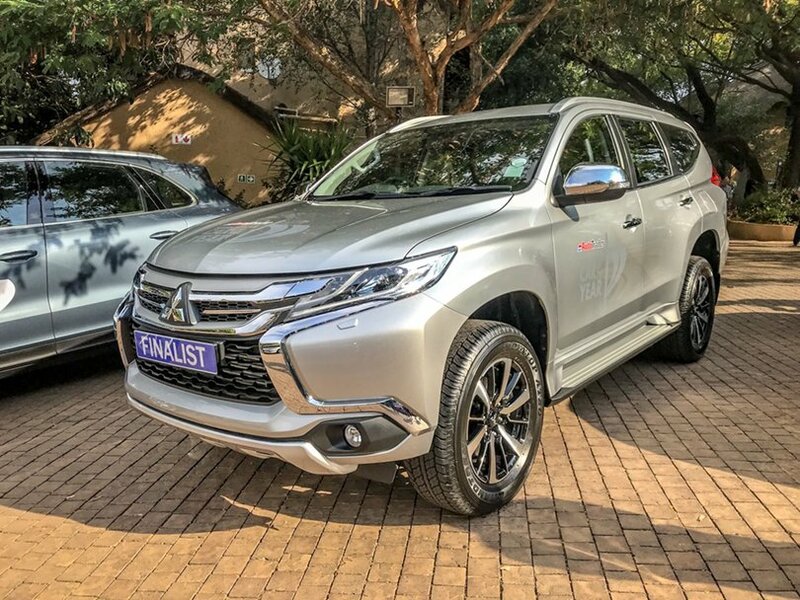 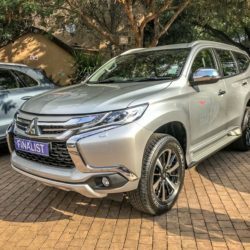 The Mitsubishi Pajero Sport and Suzuki Jimny are the two contenders in the Lifestyle Utility category. 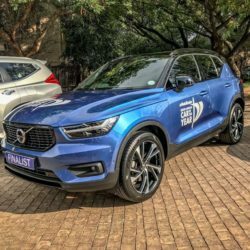 In keeping with the popularity and global growth of the sports utility vehicle (SUV) and crossover market, the Leisure SUV and Crossover category is the most highly contested, with a whopping five finalists battling it out for top honours. 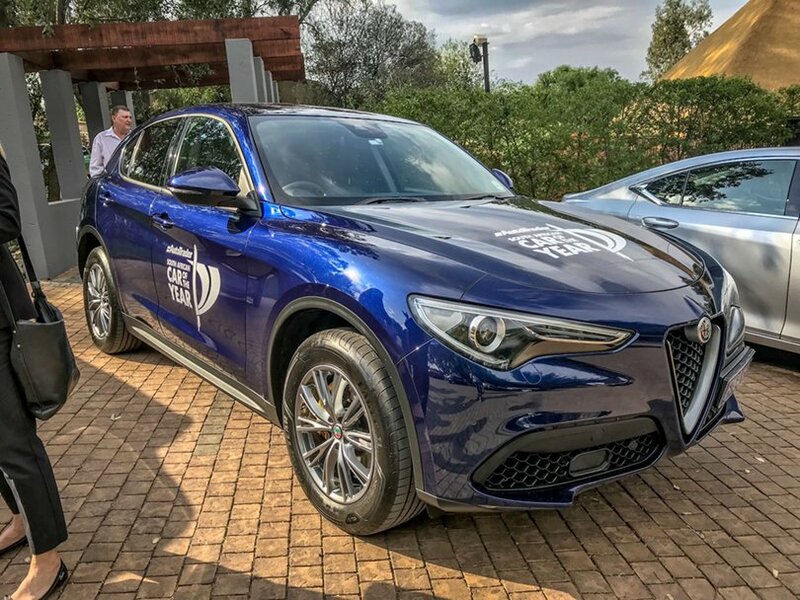 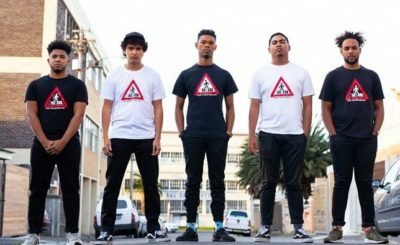 They are the Alfa Romeo Stelvio, Hyundai Kona, Porsche Cayenne, Renault Duster and Volvo XC40. 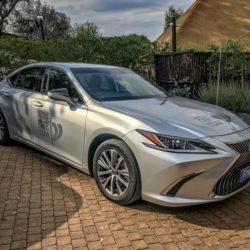 George Mienie, AutoTrader CEO, believes that the introduction of categories will enhance the competition immeasurably. 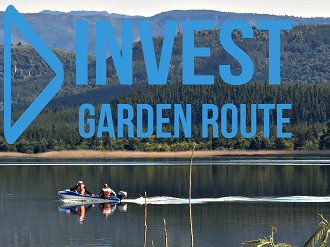 “These categories will be of great interest to members of the public. 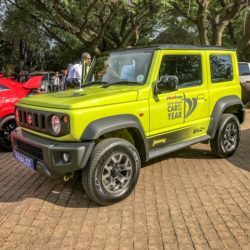 If someone intends buying an urban compact vehicle, for instance, a win by either the Nissan Micra or Suzuki Swift will certainly influence his or her choice of vehicle,” he explains. 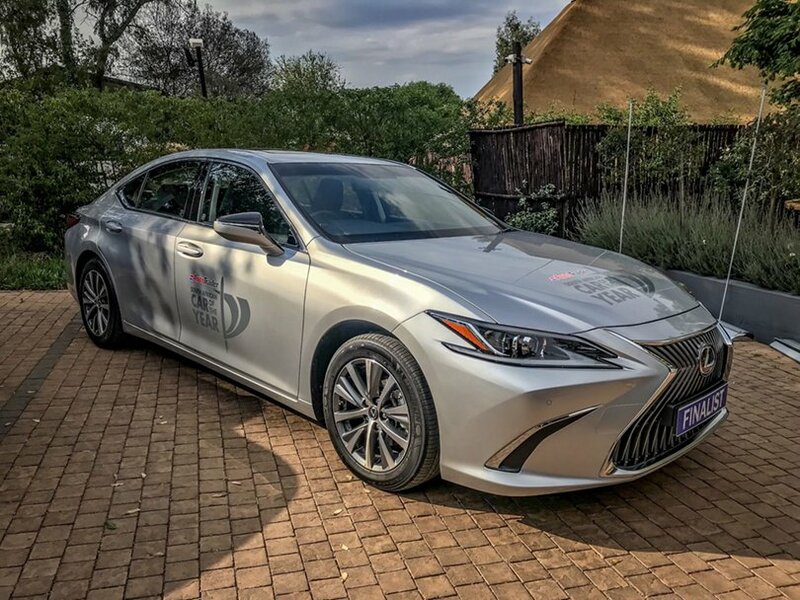 The vehicle manufacturers will be keen to take top honours – in both the categories and the overall competition. 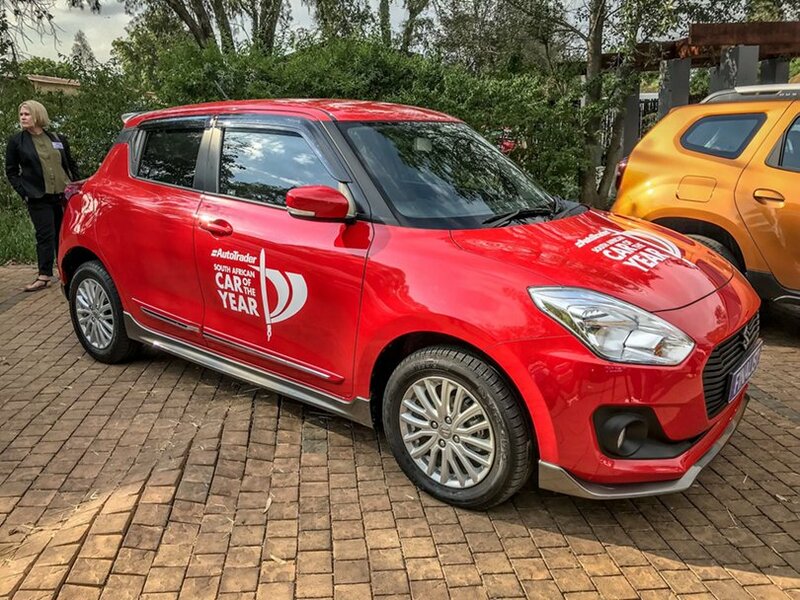 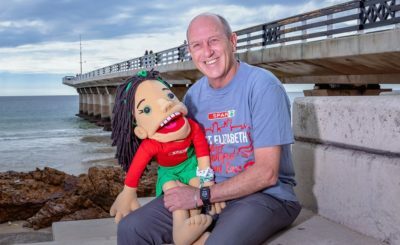 “A victory at the AutoTrader South African Car of the Year competition is the ultimate accolade for any vehicle manufacturer – because this is the country’s most prestigious automotive contest,” notes Mienie.